Portland International Raceway is one of Portland’s most diverse event venues, offering a space for just about anything you could wish to do – from kite flying and picnics to drag racing, motocross and police training. PIR is busy most days of the year, with over 650 “event days” of programming. 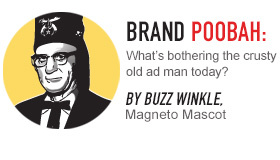 In looking for ways to promote the venue – which is typically thought of as just a racetrack – Portland International Raceway track Manager Mark Wigginton asked Magneto to develop a print ad to promote the variety of events that take place at PIR throughout the year. 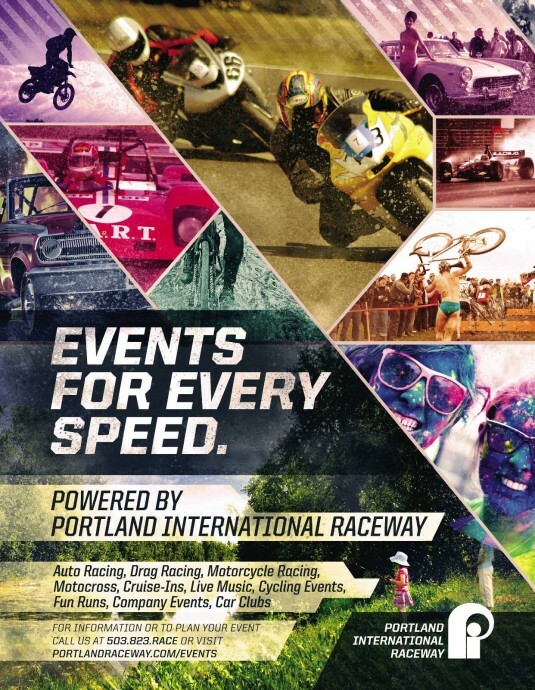 With the headline “Events for Every Speed” and visuals depicting the wide array of activities at PIR, the ad is designed to create awareness that the track has a lot of entertainment offerings and is also a great place to hold an event.